Close to everything N. Decatur has to offer! 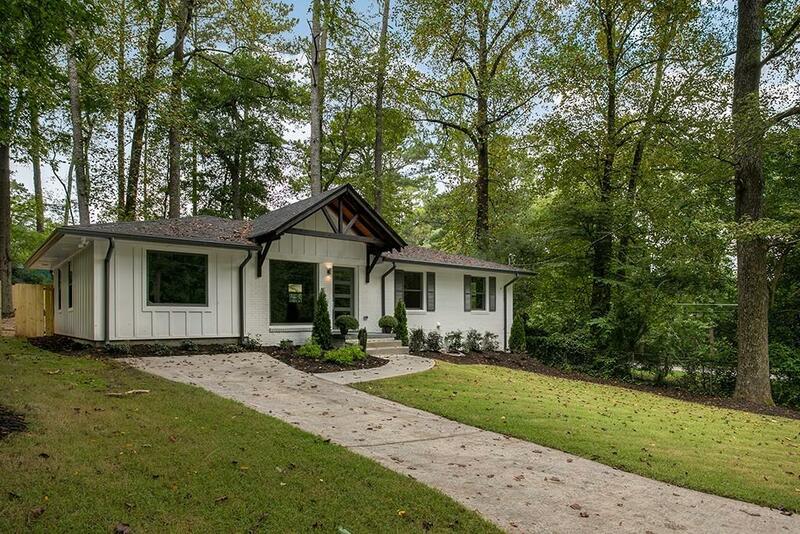 A completely renovated 3 bed/2 bath bungalow style hm awaits. Immaculate w/a spacious kitchen w/SS appliances, granite countertops, pantry, oversized island w/a view to the family rm makes it perfect for entertaining. A lrg mstr ensuite has a gorgeous master bath w/ glass shower and double vanity. The back deck overlooks a pvt backyard w/ a new fence. W/new electrical service, all new plumbing, spray foam insulation, new double pane windows, new roof,& prof landscaping, the attention to detail is unmatched!